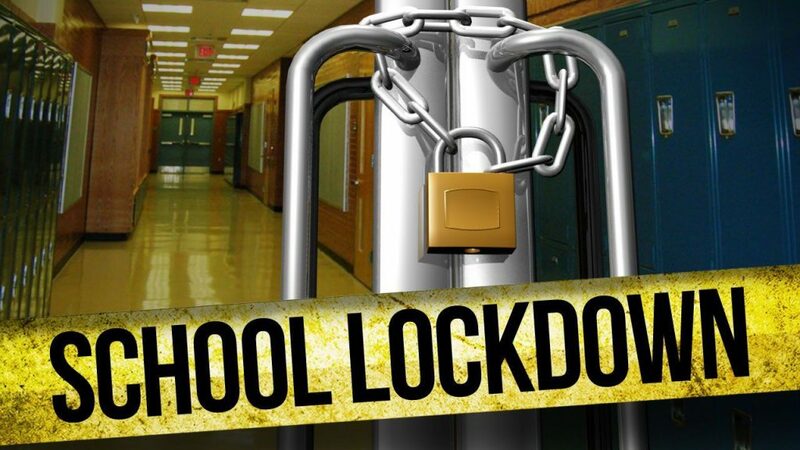 Several North Lamar ISD campuses were briefly locked down for safety reasons after receiving a report about a man with a possible weapon near a nursing home close to the school. The report turned out to be unfounded. Previous Does Your Dog Run Your Household?